STILL is pleased to announce their annual open call for photography: The works selected from the open call will be included in STILL 6, our newest issue, which will be published in June 2018. Our photography department accepts all types of photographic fine art and lens-based work, including short videos. 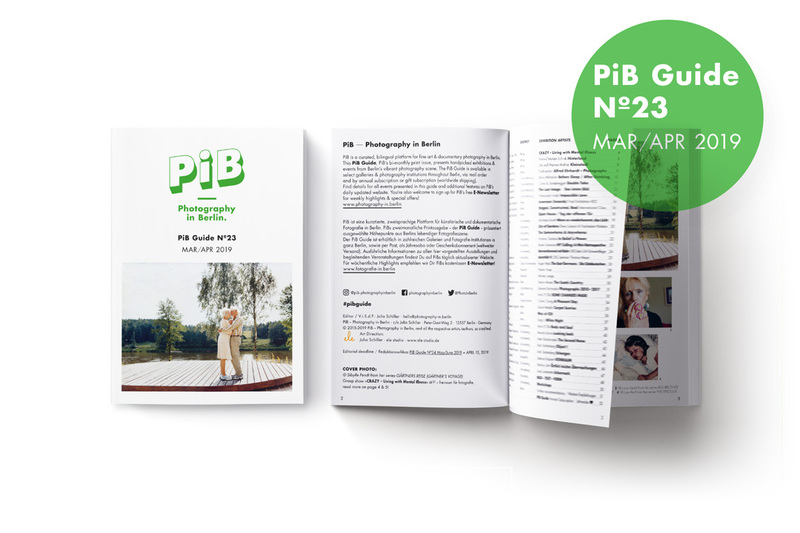 To enter, please submit 1–2 series of work, with a total of no more than 30 photographs, a brief description of each series is required. Random selections of images can not be considered. Please assemble image files into a single PDF — if you wish to include videos (maximum 15 minutes), you can do so by including a link. 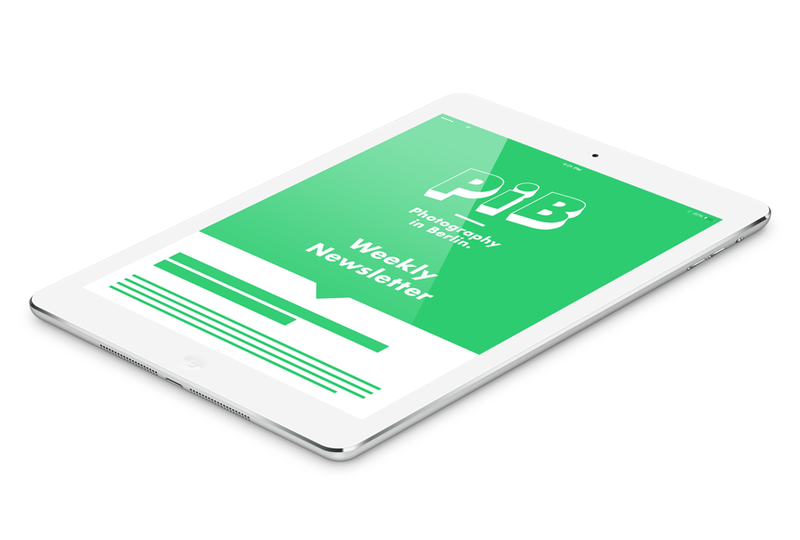 This year, publishing your work in STILL 6 will guarantee unprecedented exposure. A collaboration with Stack will allow us to distribute 4000 copies of the new issue to independent magazine lovers worldwide! 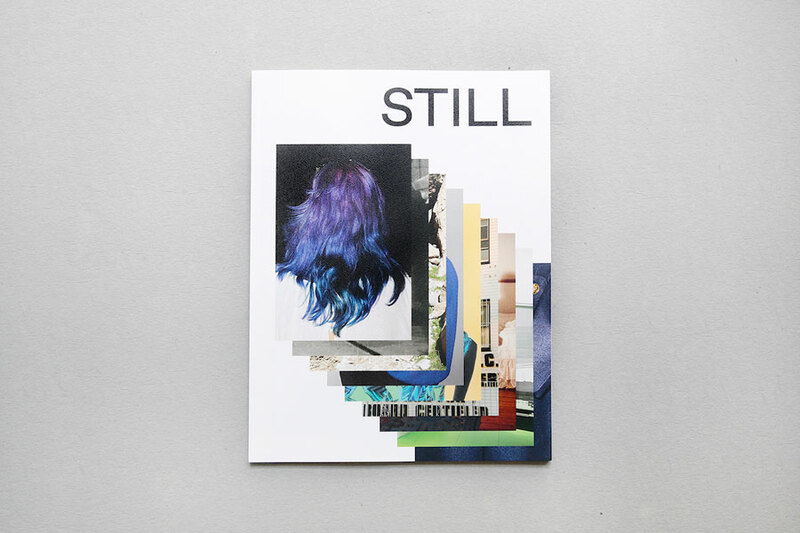 STILL is an independent magazine featuring inventive writing and photography. The artists published by the magazine challenge creative conventions in form or content and include an eclectic range of creators working in fiction, nonfiction, poetry, essays, translations, and fine art photography. STILL is based in Berlin and New York.